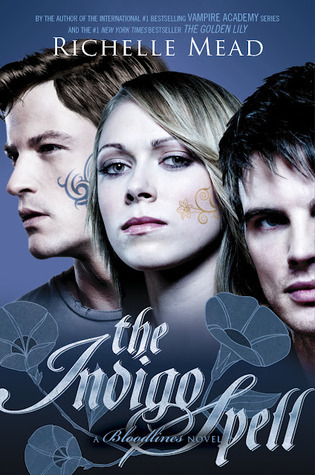 Addicted 2 Novels: The Indigo Spell Giveaway! 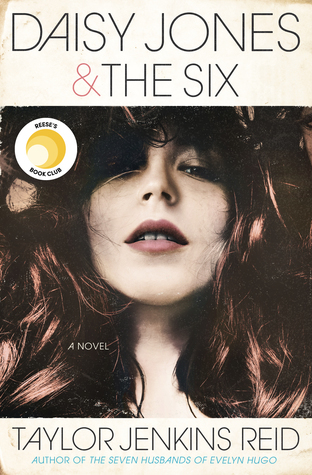 Want to win a copy of this bad boy? I don't blame you. Heck, *I* even want to win it! If you haven't noticed, there is a huge Who Is Marcus Finch campaign going on, and you're invited to participate. To enter to win a copy of THE INDIGO SPELL, all you have to do is fill out the Rafflecopter form below. For every clue you answer, you get an extra entry, Simple, right? I'll even make it even more simple. I'll leave links as they're posted to the clues below. SWEET! At the end of the campaign, on February 17th, the winner chosen and contacted. Good luck, and may the odds be ever in your favor. Just One Day 24 Hour Read-A-Thon Starts TODAY!